Explorations are now even more exciting than before! Keep your eyes open for the gemstone caves in all the villages, which give you the opportunity to explore a glittering cave. Inside, you could come across a Gem Raptor Morphing Potion! Gem Raptor Morphing Potions allow you to change your villager into a gem raptor, a new basic-level species found only through the explore career. 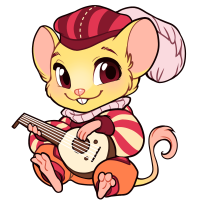 Our artist Kiwiggle has blessed us with some adorable stickers for our village's mayors! While these stickers are not for sale yet, we are pleased to announce a special offer containing them! 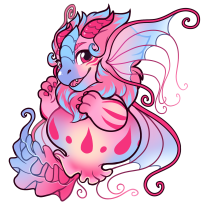 For the duration of this Treasure Hunt event, we have made available a special FD Purchase tier - $25.00 for 3,000 FD. 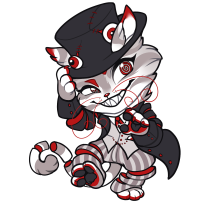 This tier also contains a free mayor sticker, mailed to the address listed on your PayPal account. The sticker will most likely be the mayor for the village you have selected, but in the event that mayor sells out, you will receive a random other mayor sticker. This special tier will be available until September 1, 2017. We have a nice collection of adorable shark-themed postage stamps that'll ensure some Certified Badges go out this week as well! 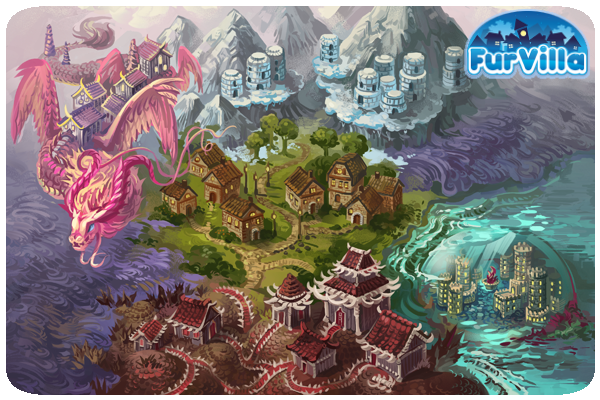 Have you ever wondered what the Furvilla landmass looks like? Or the history of your favorite villages? We are pleased to announce that Oceandome's brand new Encyclopedia entry has been added to the Knowledge Base. Learn all kinds of interesting facts about Oceandome! Look forward to the next Encyclopedia Entry, which will debut in October 2017 -- Dragonsmaw Manor, along with their festival celebration. Welcome, welcome! I'm so delighted to kick off Oceandome's unique celebration, the Annual Treasure Hunt! Ready to get started with your treasure hunting? 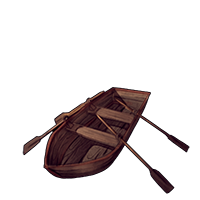 Get your Crafter set as your active, and head on over to the event page and pick a boat! This is kind of a little boat though, huh? There may be sharks... you're going to need a bigger boat! Boat items are needed to upgrade, but how do you get them, you might ask? Some cool new recipes have shown up in your Crafter's career page (if you don't remember how to get there, click on the career shield next to your active villager!). See that treasure map in the bottom corner of the page? You're going to want to craft treasure maps to help you find the items necessary to craft your new recipes! Simple, huh? Treasure Map Fragments are found by exploring... So be sure to get your explorers all equipped and ready to investigate every crevice and overturn every stone! Soon as you have the necessary number of Treasure Map Fragments, you'll be able to craft a Treasure Map, and then you can find boat upgrade items. 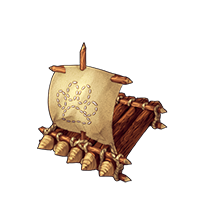 Treasure Maps are needed to find items like the above, which can be used in the Crafter recipes to create boat upgrades. Let's see who can build the biggest boat, huh? The bigger the boat, the better the plunder! But what are you going to do with all that plunder, you might ask? 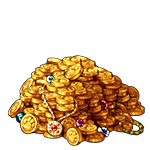 Well, aside from collecting a whole bunch of gold and simply enjoying its presence like a sea dragon, you can trade in your plunder for special event items in the Treasure Trove! And many cool plushes with dazzling magical effects! 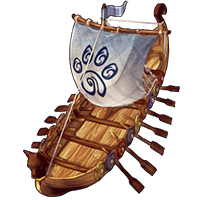 These Treasure Map and Boat Upgrade exploration events are available to all villages, so be on the look out for Treasure Map Fragments! However, that's not all that Oceandome has to offer, our villagers are quite thrilled that other new things have swum by our lovely little town! The Shelhowl is a neat new species we've seen on the banks of Oceandome's border with the mainland. These cute little crustaceans are here to stay, so go find them out in the wild, Oceandomers! These creatures, the Sandhoppers, have been showing up on the beaches as well. Just like the Shelhowl, these are permanently part of Oceandome. Our reefs have come alive with new fish of many colors, notably, the Mandarinfish. Come seek some out, but no need to rush, they're here to stay! These Dumbo Octopus can now be found permanently in the depths of our oceans. Check deep crevices and hope for the best! 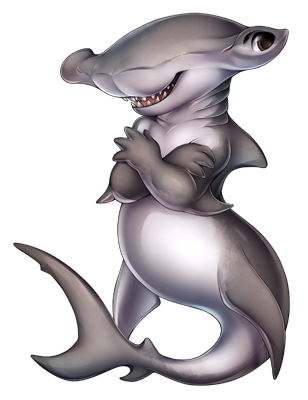 The Shark Morphing Potion can be found as a permanent explore event in Oceandome. We'll figure out the recipe to craft them soon, I'm sure, but for now search the tides for the tiniest shark fins! Ahoy! We have not yet received any intelligence on what they are called, though... perhaps you might be able to help? Have you heard anything? 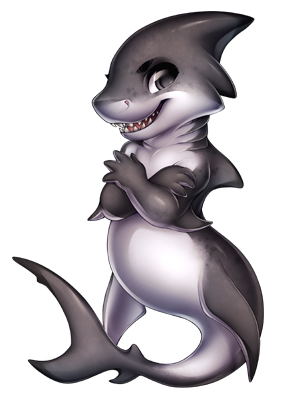 - Some new additions to the event will launch next week, including the shark lion above! - All materials & recipes related to the event will be removed from your account at the end of the event, except for the plunder items, which won't be able to be added to your plunder anymore, but can be kept as collectibles. 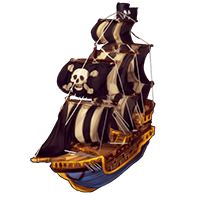 - You'll have two weeks after the event to spend any remaining plunder points before the shop is removed and the points are lost. - To get started on the event, all you have to do is explore. Note that drop rates & prices are subject to change due to player feedback. I'm here bringing you the Recycle Rare Species Re-Vote tonight! Unfortunately due to a few different factors and the concerns of the user base the original round of voting must be scrapped. But we are happy to announce that the new vote will be held on site through our new Polling system! Big thanks to our wonderful new programmer for this feature, we hope to put it to good use in the future. The new vote can be found through the link below! Thanks for all your patience and we're hoping that this new system will ensure fair results for the people that worked so hard on these amazing entries. EDIT: It seems we have a bit of a glitch where the Polling System is not being clear when I vote has been registered. If you think that you have not voted yet but it says that you have please PM Admin-Mat to have your vote checked! August is here and it’s that time again, the first of the new month! And I am here again with some new goodies for you all! First, for those that want a little friend to perch on their shoulder, we have Cockatiels! The Shetland Pony is here! Who doesn’t love a mini horse! Lastly a sweet little buddy from the ocean...Let’s welcome the Shrimplet! FD Pets can be obtained from the FurDollar Emporium. 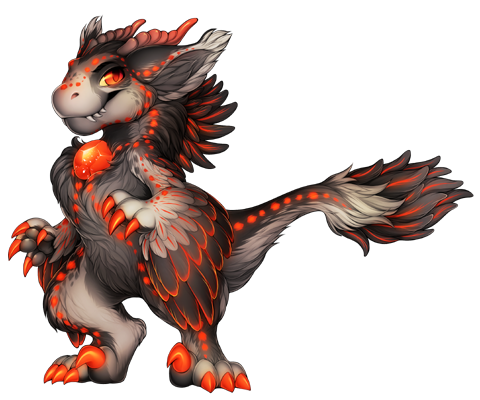 They have five day breeding cool downs and are available for breeding until September 1st, when a new batch of FD Monthlies will be released. All prizes for July contests will be handed out soon. Alright guys, I hope you enjoy our fun new additions! It looks like your long wait is finally over...because I'm here today to bring you the official poll for the new Recycle Shop rare species! Just follow the link below, provide your valid User info, and put in your vote. 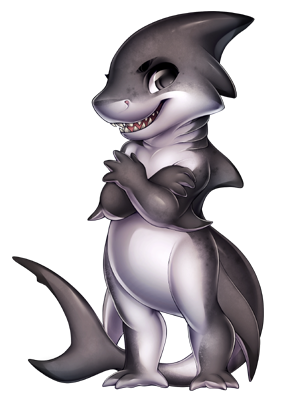 Voting will end on August 5th at 11:59pm Furvilla Standard Time. Good luck to the finalists, there are some lovely designs here! Please note that all sketches are for OFFICIAL Furvilla use only, DO NOT use any of the sketches from this contest for any personal or commercial use. Hi all! Just some quick news for you all - the tournament is now open again! You can register a single villager here! Notably, you'll now be able to see your ELO. ELO does not directly relay your rating, but does directly influence it. Please note that you do not have to participate in PvP to gain valour points - simply register with a warrior to start earning valour points from your regular battles! You'll gain bonus valour points for participating in the tournament itself, though! Remember, you can spend valour points here! In two weeks, new stock will be added. Two weeks after that, old stock will be removed - and so on. Additionally, I've opened up a thread here. It's important that we discuss and adjust equipment so PvP is eventually fair for everyone. Finally, please note that tournament points will automatically rollover on the 1st and 15th of each month, meaning that this tournament won't last its full duration - I'd like to use this time to get feedback and balance battles a bit! Also, thanks to Admin-Mat for the banner ^-^ Sorry for all the warrior news, we'll likely have some news for other aspects of the game next week! So with our sparring friends off resting (don't worry - they'll be back! ), we've some new challengers on the scene! And with this new amulet, we've a new category of magic: Earth Spells! There's three tiers of battlegrounds - this time round, you'll be able to find slabs in all battlegrounds, as well as coins and crystals. The type of crystals you'll find varies depending on your chosen battleground, and there's a few other little secrets to discover as well! Additionally, the initial batch of events has been re-enabled. They'll be around until this mini-event concludes - though, you're probably better off staying away from the manor! This unfortunately excludes the original version of QP's event, as it was modified. However, both QP events are more likely to occur during the event. Finally, if you have any issues regarding the recent crystal changes (specifically, if you crafted crystals within three weeks of the changes yesterday), please contact me with any proof you might have and we may be able to sort you out a replacement crystal, depending on the circumstances. 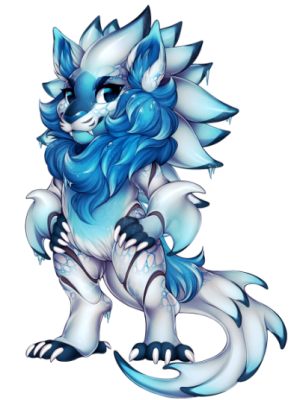 This event will conclude at 11:59pm on the 29th of July, Furvilla time. Hi everyone, I am super excited that it’s time for me to bring some good news your way! Be sure to take a thorough read through because there’s some cool stuff here that we’re hoping you will all enjoy. First off we’d like to welcome our new Programmer, Koafox! Please feel free to say hello here on the news comments but remember that Koafox is a private contractor and should NOT be contacted directly for bugs and programming issues. Bugs, programming issues, ect. should still always be directed to a Furvilla Staff Member directly or through the Report and Contact Us systems. 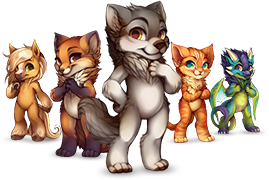 We are very happy to have Koafox joining our little Furvilla family and hope that you are all excited to see what fun we have in store for you all in the future! Next up we’ve got Custom Forum Vistas for you guys! Using the above link you can submit and manage your custom forum vistas, it’s a pretty simple process with just a couple rules (that may look familiar to those of you that submit Painties). Original submission cost is 500 FD, additional copies of your Vista can then be ordered by you, at any time, for 100 FD per copy. So you can make something nice just for yourself, gifts for your friends, or just something fun to sell to other users! Enjoy the new feature guys, we’re excited to see you all expressing your individuality out there on the forums! 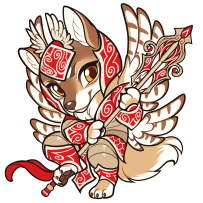 And the last bit of news is particularly adorable, we have decided to offer up Chibi Villagers through the FD shop! 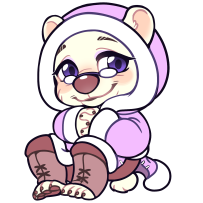 Magic Stickers work just like our Magic Plushies to turn your Villagers into squishable, squeezable, huggable chibi versions of themselves, and once the magic has been used up you are left with a collectible Sticker item. Also, just to clarify, Chibi bases can only be used for Chibi Painties, they are considered Limited Bases and must be applied to a Villager to be used. Just quickly stopping by to let you know about a few new additions. Currently we have the new sparring grounds, where you can face off against special NPCs, some of which drop their own personalised equipment! This is available to all warriors above level 10. Additionally, there's the Novice Sparring Grounds for lower leveled warriors, which can be accessed at level 1. The opponents here are easier to defeat, but will only drop tokens and food. They will likely make a return in the future, though! Additionally, Quetzal Palace has a new explorer event (thanks to MOD-Thaleia!) This event is primarily a source of warrior crafting materials, and shares its occurrence chance with the old event. Finally, I'd like to open a discussion on upgrading items here!